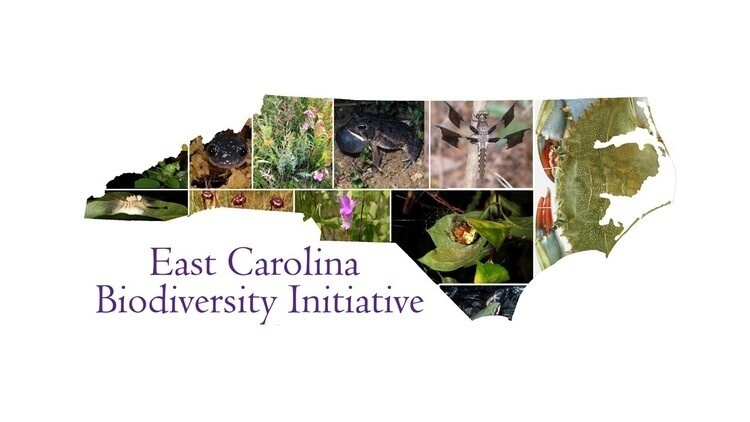 Various ECU researchers and local organizations will have displays and activities available on topics related to biodiversity. There will be live animals and plants, lab activities, natural history story times, and more! Kids from various after school programs will be attending and the public is welcome!